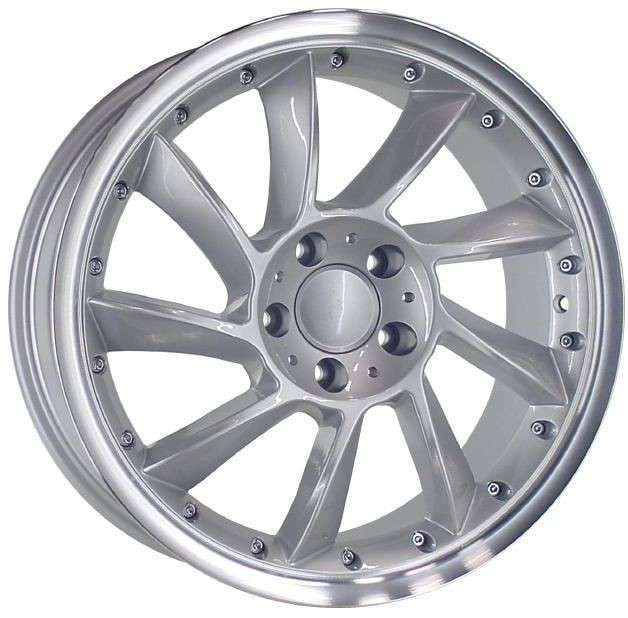 Exclusive RBM performance one piece light alloy wheels ! Just look fantastic on any saab 900 II , saab 9.3, saab 9.5 and saab 9.3 II. sold as a complete set of 4. Included SAAB Logo center caps and 20 wheel bolts.